Top 5 Roulette Tips - Master The Game and Improve Your Odds! For decades, men of math and odds have tried to solve the secrets of roulette, and with no surprise, they came up short. Thus, before starting the game, you must understand that you will not be able to beat it in the long run, unless you find some inefficiencies in the best online casino offers. That being said, roulette can offer a lot of fun and excitement, so it is worth learning the rules and understanding the best practices. Here are some steps to follow when starting out in the game. The first step to roulette mastery? Learn how to play it! There are two core components of any roulette game; the spinning wheel and the betting table. You should get accustomed to both if you want to realize the game’s full potential. While you are there, you will also want to get familiar with the idea of the “House Edge”. In summary, this is how much a casino will win from that game over time. And also how much you will lose. Picking games with the lowest house edge possible are important. Online Casinos like Pots of Gold Casino will often have two types of roulette: European and American. The difference is subtle. Both wheels have a single zero pocket. The American wheel will also have an extra double zero pocket alongside the single zero. You want to avoid American wheels where possible; that extra double zero almost doubles the house edge. At a glance, these side bets seem incredibly desirable. Usually, they will promise huge jackpot sums if you are lucky enough to land a special bonus pocket. Or you may get access to a special bonus feature where you can win big prizes. You should approach these types of roulette wheels with caution, however. Typically these games will have a larger house edge – and therefore more of a statistical advantage over you. 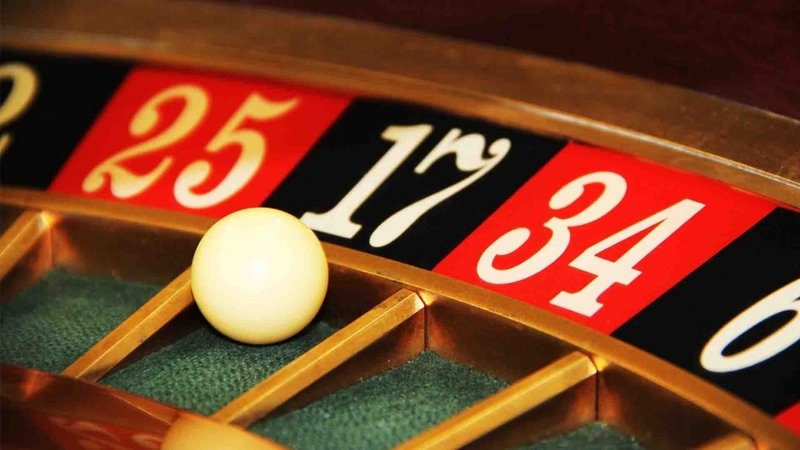 Mathematicians have formulated countless elaborate roulette strategies over the years. The most popular and well known is the Martingale. Using this strategy, you only bet on the 50/50 bets like red or black. Every time you lose, you double your bet – until you make back your losses. On paper, the theory of the strategy is sound – eventually, you will land a red or a black. However, in the vast majority of casinos there are table limits to prevent this strategy of taking place, but if you find a table without betting limits, it could be a gold mine. While roulette is an easy game to learn and play – it’s best if you get some practice in before staking real money. The good news? It’s really easy to find free opportunities. Most online casinos will have some kind of free play option. Simply click the free play or demo mode to begin while hovering over a game. You will open a free instance which will be identical to the real thing and can practice until you are ready to try real games.